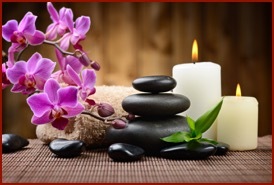 We accept all major credit cards, check, cash and gift certificates purchased through the spa. 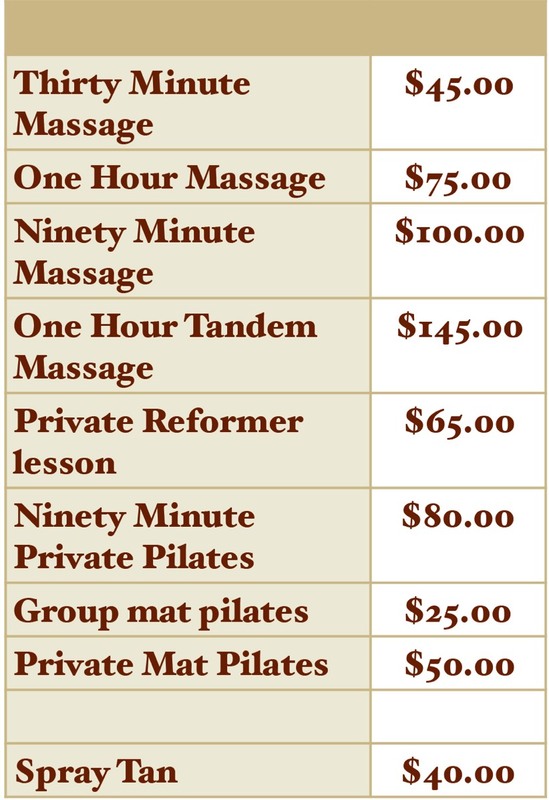 Gratuities are not included with any of our Spa treatments. The courtesy of a twenty four hour minimum cancellation notice is appreciated.